Our next Tuesday lunchtime market of 2018 will be held on Tuesday 29th May, 11.30am to 2.30pm on Bridgeford Street M15 6FH. Come and find us just off Oxford Road, next to the Manchester Museum. 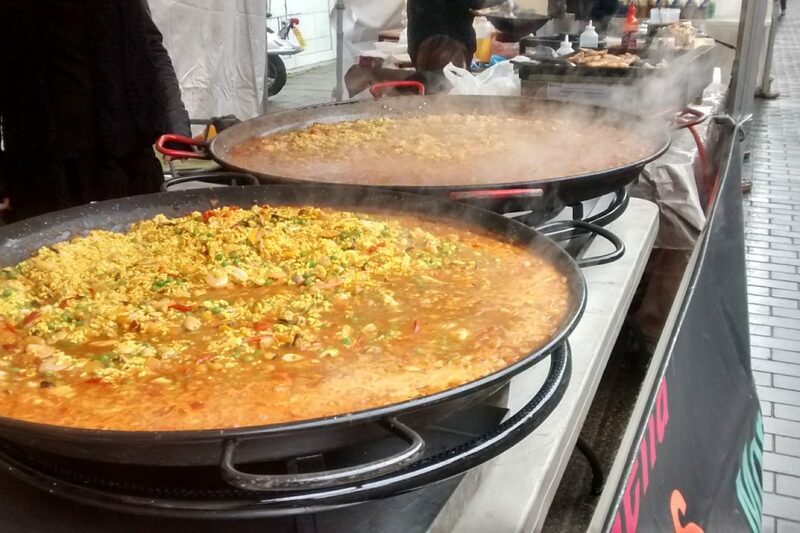 It’s our SECOND TO LAST food market of the term at the University of Manchester! We’ll be there on Bridgeford St on Tuesday 29th May and Tuesday 5th June and then you’ll have to wait until September to see us again. Our recommendation: come to both markets for a top quality feed, and then hop on the train and spend some sunny, street food filled Saturdays with us in Levenshulme over the summer. Here’s the scrumptious lineup of stalls for this coming Tuesday, we’ve made it extra tasty to say sorry for leaving you soon!